If you are in need of a mammogram, please start your application process by completing the form below. Freemammograms.org is a user-contributed database of health care centers that offer free breast exams. 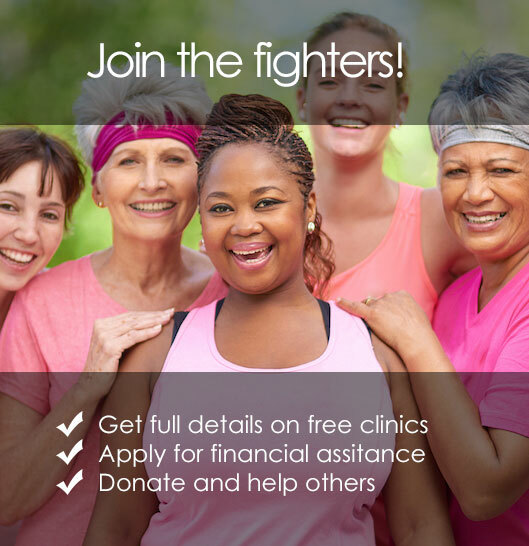 In addition to free clinics, Freemammograms.org pays directly for mammograms for qualifying candidates.